Need a home inspection in Sanford? Sanford, North Carolina is located in central North Carolina, near Fayetteville, and is located in Lee County. In addition, it’s the county seat of Lee County. With a population of around 29,000, estimated as of 2016, this city has grown quite a bit since 2000, when the population was only around 20,000. The city is also highly diverse, with a large population of Black Americans, as well as a significant number of Hispanic, Asian, and Native American people. Sanford is well known for being one of the most historically important brick manufacturers in America, due to its unique location and the properties of the clay and soil in the area. In 1959, 10% of US brick production happened in Sanford, and a number of companies are still producing tiles and bricks in the area. The city is historically-significant, with dozens of buildings and areas recognized on the National Register of Historic Places, such as Seaboard Milling Company, the East Sanford Historic District, and the Railroad House, among others. 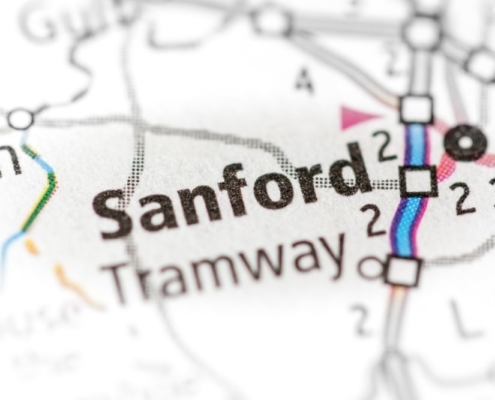 Sanford is equidistant from Fayetteville, Greensboro, and the Raleigh-Durham area. Many folks commute to these nearby cities, but in Sanford, there are also quite a few large employers, including Pfizer, 3M, Moen, Tyson Foods, and the Precision Castparts Corporation. Transportation is primarily by road. County of Lee Transit System (COLTS) provides public transit in the area, but most people drive their own cars. Major highways in the area include US Route 1, 15, 421 and 501, as well as N.C. Routes 42, 78, and 87. The nearest airport is Raleigh Exec Jetport, and the nearest major airport is in Raleigh-Durham. Education in the area is the responsibility of the Lee County School System, which operates a total of 10 schools in the area. The city is also home to Lee County campus of Central Carolina Community College (CCCC), and a single Montessori private school. If you’re thinking about moving to Sanford, NC, here are some helpful local resources which may help you understand what to expect. Moving to the Sanford area? Need someone to inspect a home you’re interested in purchasing? Our team of highly-qualified home inspectors is always here to help you get the services you need in Sanford, NC. We work throughout all of Lee County and the surrounding areas of Central North Carolina. Ready to get started? 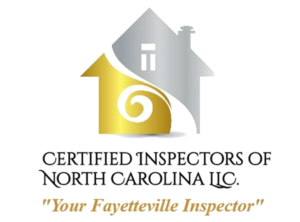 Contact Certified Inspectors of North Carolina LLC, and schedule your appointment today.